Enjoying a tranquil location on the edge of a forest on the southern outskirts of Hamburg, this family-run hotel offers good motorway access. 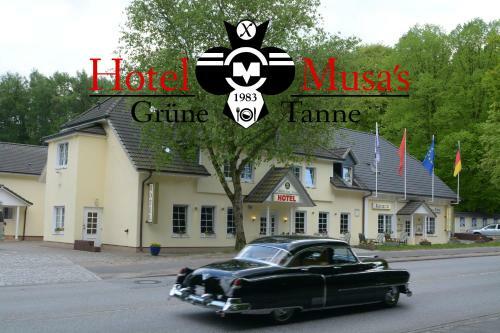 All rooms at Musa's Grüne Tanne are cosily decorated and feature an en suite bathroom and cable TV. Wi-Fi internet access is available for free in the whole hotel. Located close to the Harburger Berge nature park, the hotel is also an ideal base for guests planning a hiking break in these peaceful surroundings. 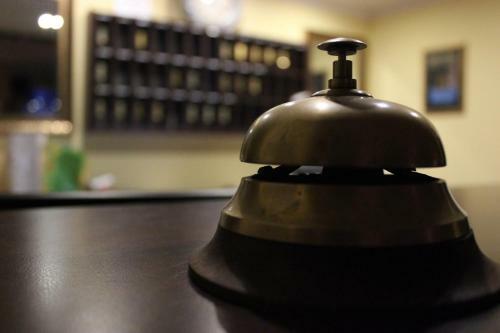 The hotel is just 1 km from the A1 and A7 motorways, and provides excellent connections to the city of Hamburg, including the airport and exhibition centre. Guests can park for free on site.